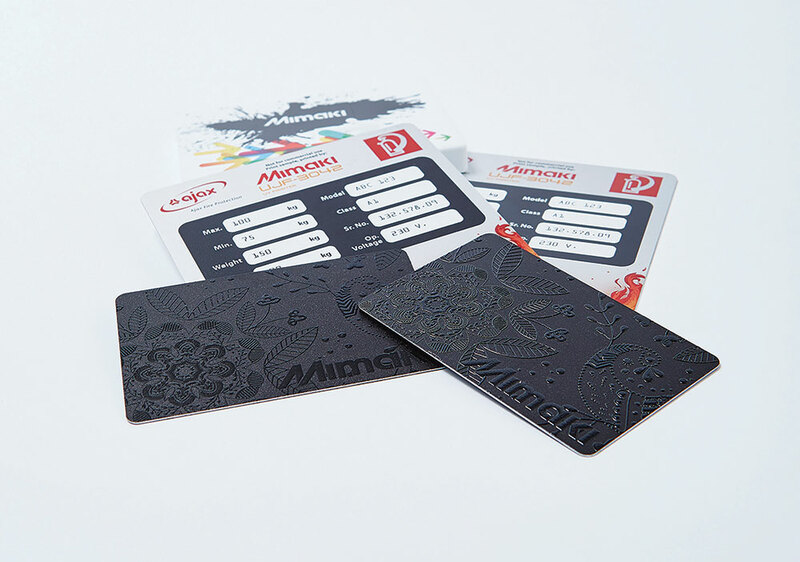 Mimaki today announced that it will be bringing a variety of innovative digital print-and-cut solutions for short-run and customised labels and packaging to Labelexpo Europe 2017. The show, scheduled for 25 to 28 September in Brussels, bears the theme of “Gain an Unfair Advantage,” and Mimaki experts will be on hand to help attendees achieve that goal on Stand 8A08. 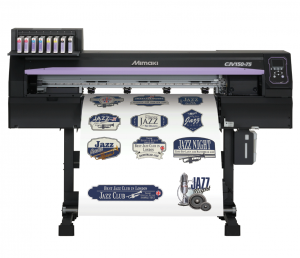 At the show, Mimaki will be using its UJF-7151plus to demonstrate direct printing on rigid substrates to create high-quality nameplates suitable for industrial marking or placarding. Additionally, a small laser-cutting device will be used in combination with the printer to cut rigid labels to finished product. 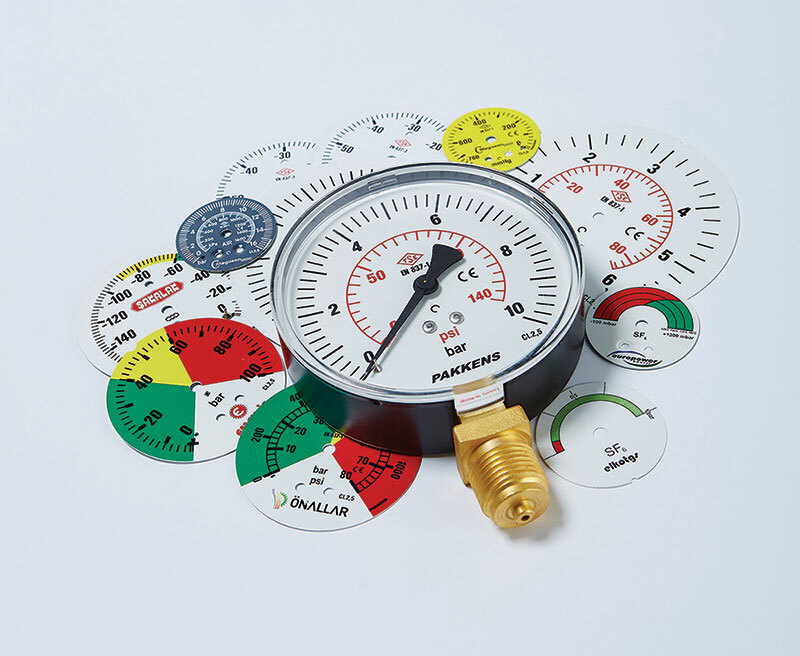 Visitors will be pleased with the simplicity and affordability this solution delivers, especially for short-run production of industrial applications such as identification plates or number plates. 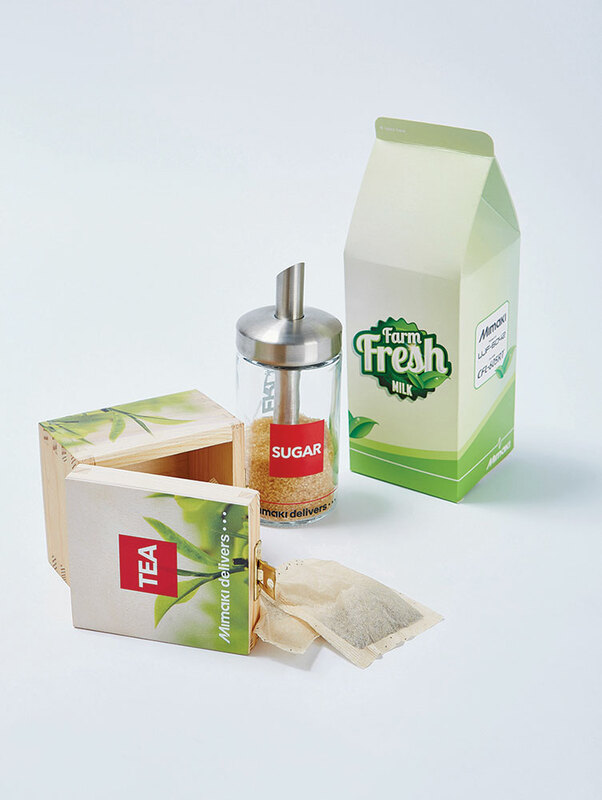 The UJF-7151plus, a compact UV LED direct- to-object printer, utilises state-of-the-art technology to deliver a powerful and reliable digital alternative to traditional screen print operations. With a print resolution of up to 1200 dpi, the UJF-7151plus features a 710 x 510 mm printable area using process, white and clear inks plus primer. 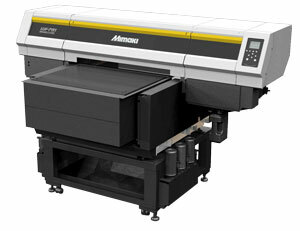 Mimaki will also be showing print-and-cut of high quality specialised labels using silver ink. The CJV150 Series integrated printer/cutter solutions provide high performance, creativity and versatility with vibrant ink types, including silver, orange and light black, in a cost-effective solution for label printing. At a resolution of up to 1440 dpi and speeds of up to 56.2 m2, this solvent ink printer is a handy addition to any label converting operation. Digital direct-to-corrugated printing is another hot topic Mimaki will address at Labelexpo Europe 2017. “With the combination of the Mimaki UJF-6042MkII printer and the CFL-605RT cutting table, operations can quickly and affordably create corrugated items, from boxes to in-store displays, featuring stunning graphics sure to draw attention,” adds Van den Broek. The UJF-6042MkII flatbed LED UV printer, with a maximum print area of 610 x 420 mm, brings increased productivity and ease of use to on-demand, direct-to-corrugated printing. It is also ideal for other labels and packaging applications as well as for the creation of signs, displays and other graphically rich applications, including substrates up to 153mm thick. 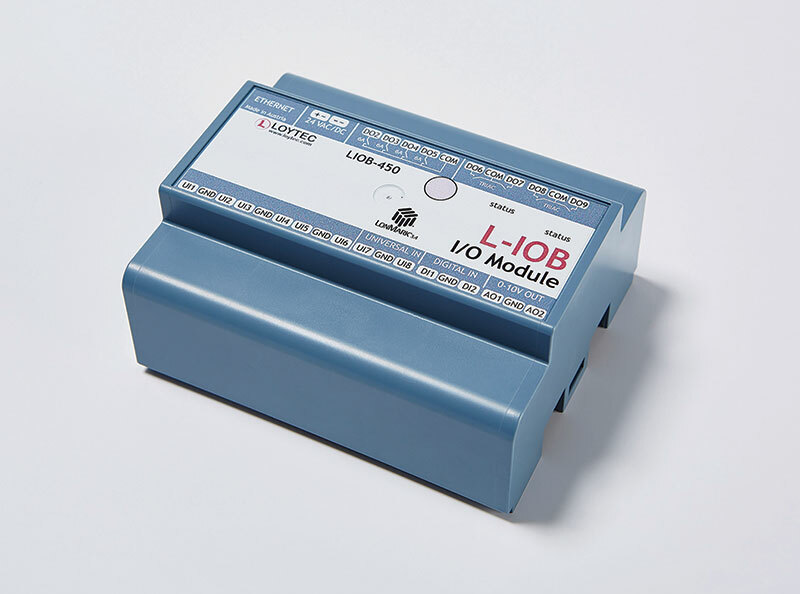 It features a choice of inks, including LH-100 (a hard UV curable ink with high scratch and chemical resistance and brilliant colour reproduction) or LUS-120 (suitable for printing on soft materials). Each is available in nine colours including white, clear and primer. Mimaki will also be showing its popular Kebab option, an affordable direct-to-object 360º printing solution. At the show, the Kebab option will be shown printing on glass and plastic bottles with the Mimaki UJF-3042MkII flatbed LED UV printer.